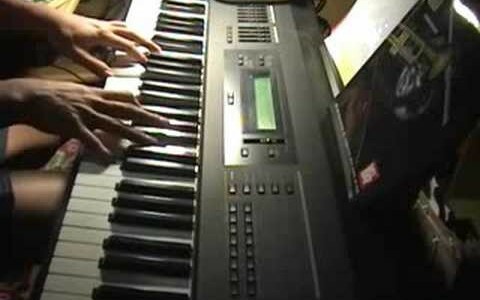 KCLau playing the piano while showing the chord progression and reharmonization process. beautiful chords 🙂 very nice – good voice too ! thanks! Visit my blog for the full story. Love your singing! Beautiful chords, too! why they are only 3 comments you are awsome!!!! This appears to be a showcase of your skills as opposed to a learning tool. Very misleading. However you sound nice.